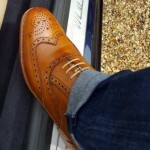 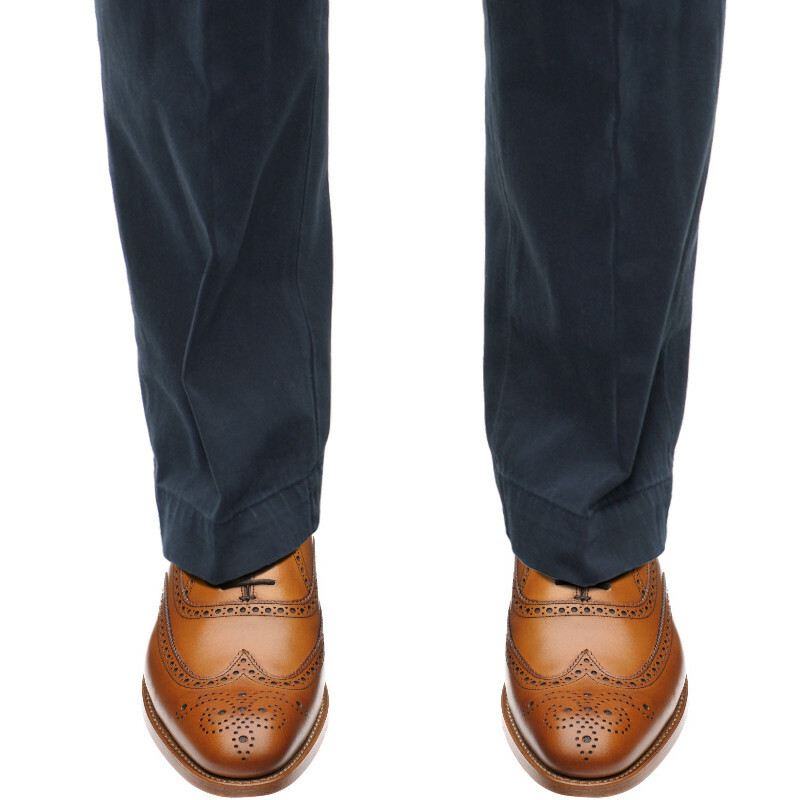 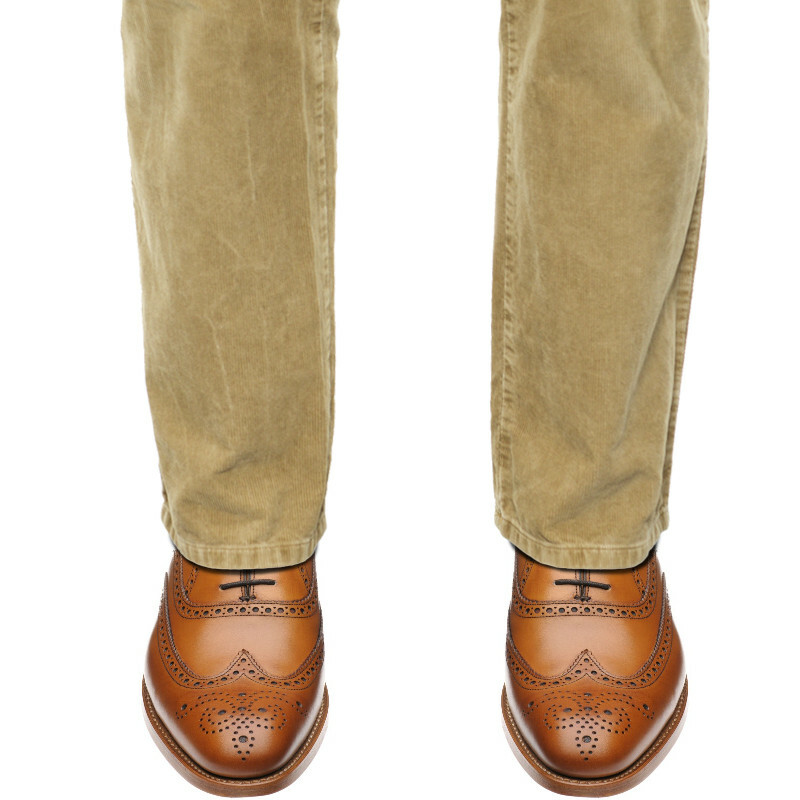 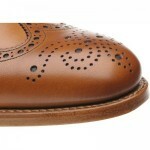 The Carnaby is a full wingtip brogue on the elegant 386 last and a great example of fine English shoemaking. 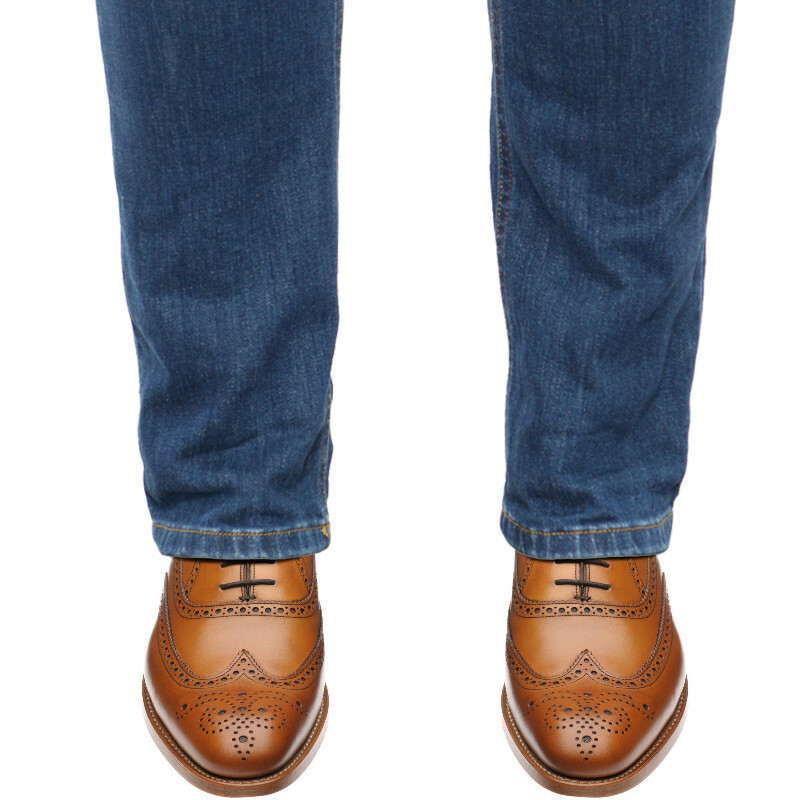 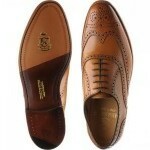 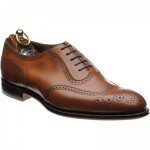 These brogues are made from the finest calf leather with a Goodyear welted leather sole. 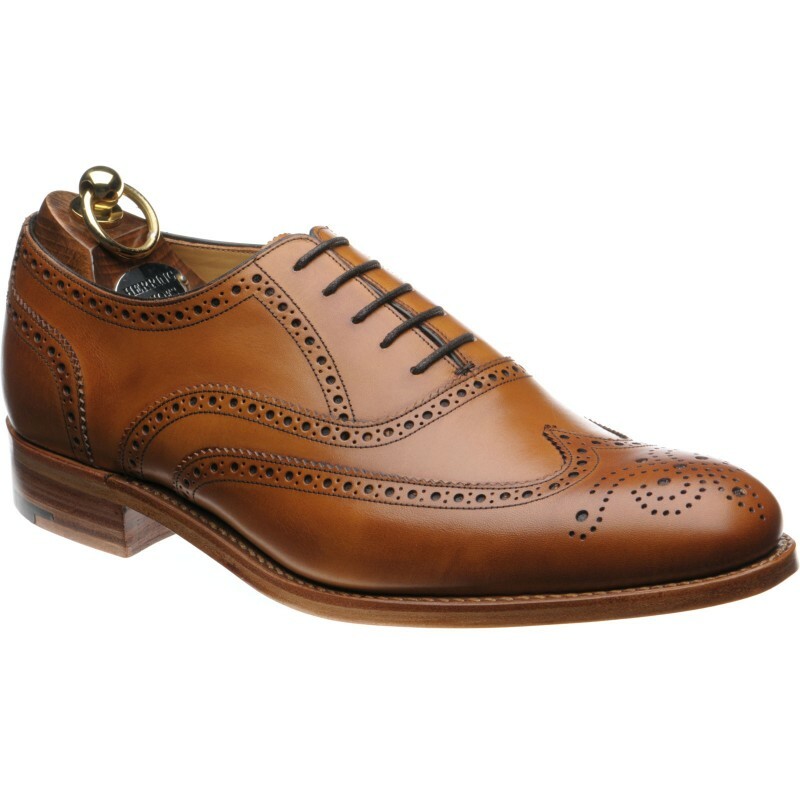 Although some see brogues as weekend shoes, these chestnut brogues can actually add a lighter more summery note to grey suiting. Alternatively, they make an ideal pairing with a blue blazer and jeans for a smart casual weekend look. 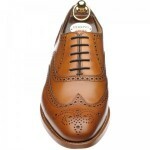 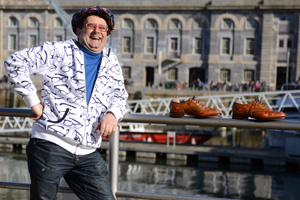 "The Carnaby fit me well and are offered at a very attractive price. 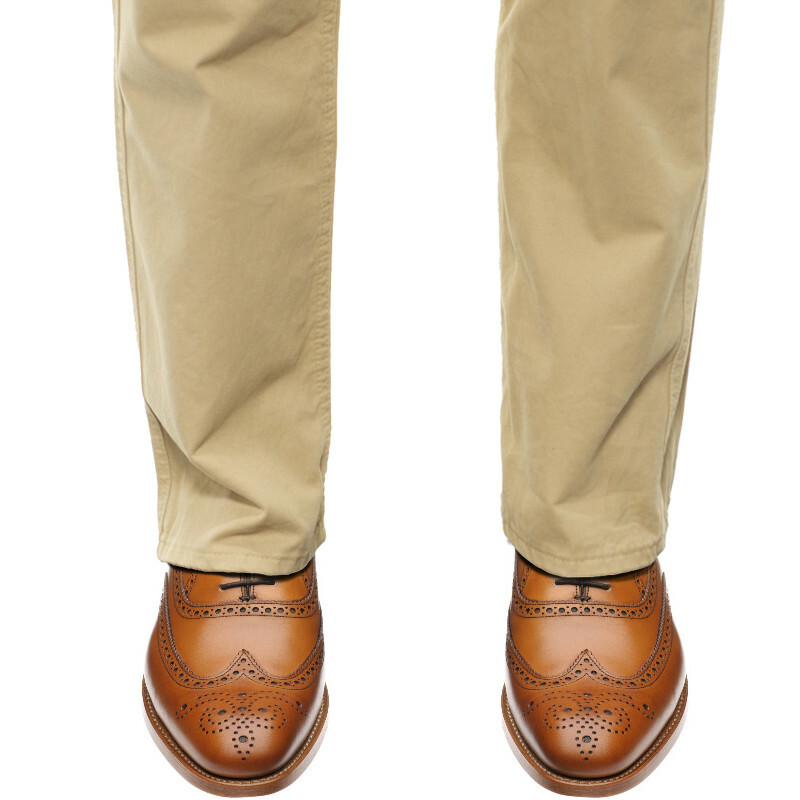 I typically wear them with suits. 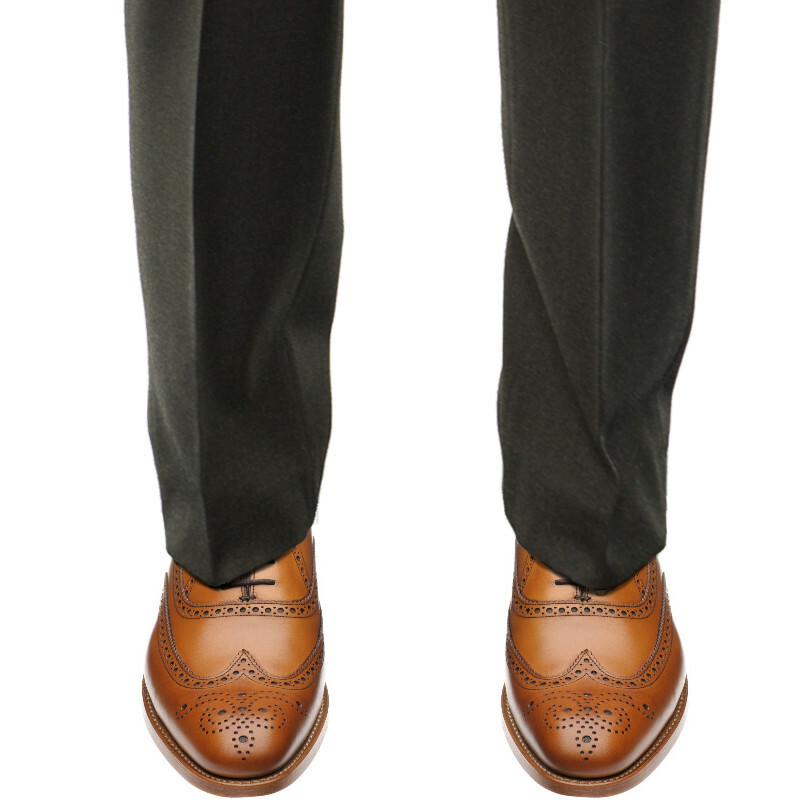 I have polished to a slightly darker brown, they now complement both lighter and darker suits very well. Good when I'm feeling like a dark brown cap toe is too plain for an otherwise restrained outfit." 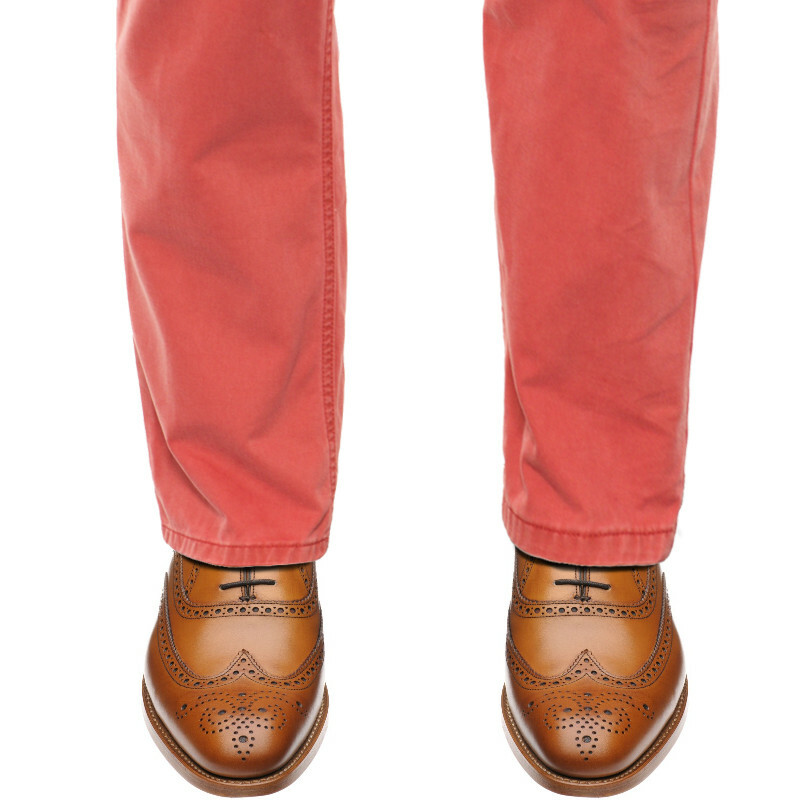 "A nice slim fit, the colour is great for summer. 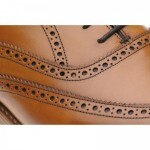 A really nice finish." 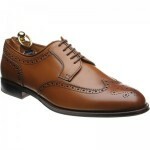 "Great value shoe, highly recommended." 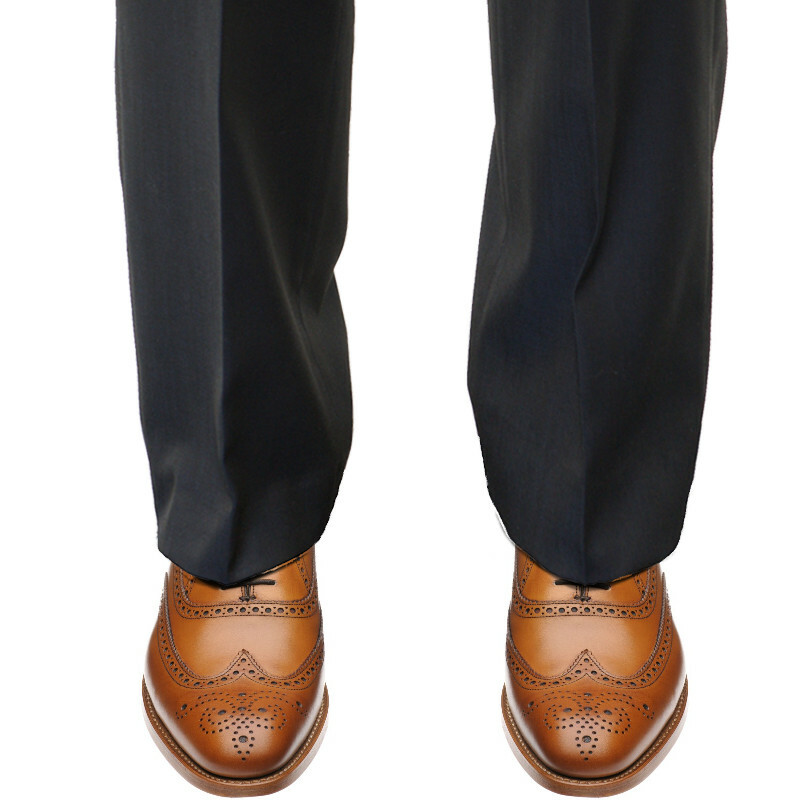 "absolutely great shoe, very comfortable"